If you or your family are looking to purchase a protection dog with different characteristics than you see on our page, please contact us. We have additional dogs that are not listed here. We can also have fully-trained dogs imported from our partners in Europe. 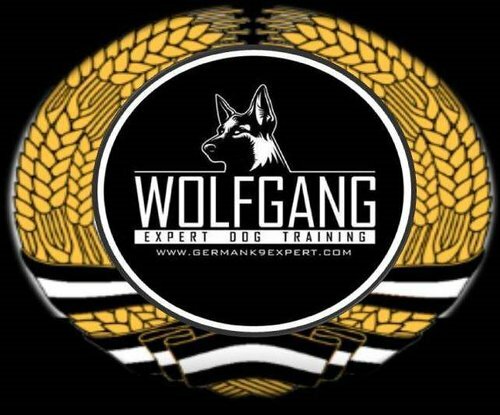 We can customize any dog training to suit your lifestyle. If you’re interested in a dog, contact us for more information. 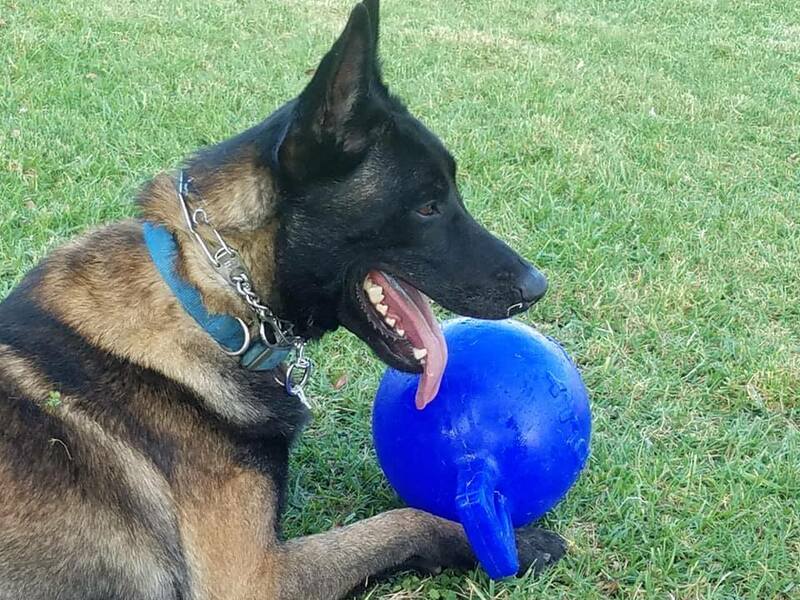 Our Male Belgian Malinois is ready to be your companion. He is very well-mannered and does well with family. He is trained in obedience and protection. 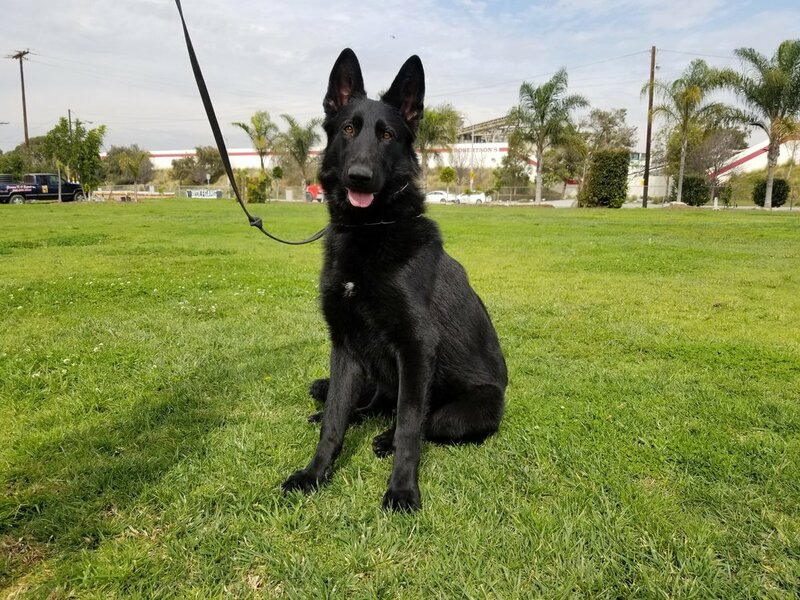 Dolf is a very beautiful black German Shepherd. One and a half years old. A very good family dog. Fantastic with children and animals. Very alert at night. Train in protection and obedience. Khloe is our fully-white German Shepherd Dog. She is almost 2 years of age and is an excellent companion for families with children thanks to her social nature. 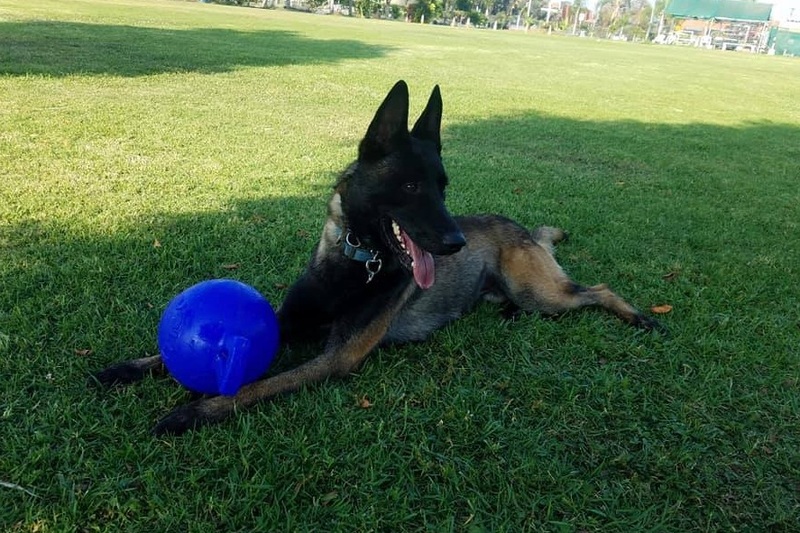 Sniper is a 2-year-old Male German Shepherd Dog. He is perfect as a Family Protection Dog. Good in the house, good with children and other animals. Trained in Obedience and Protection. 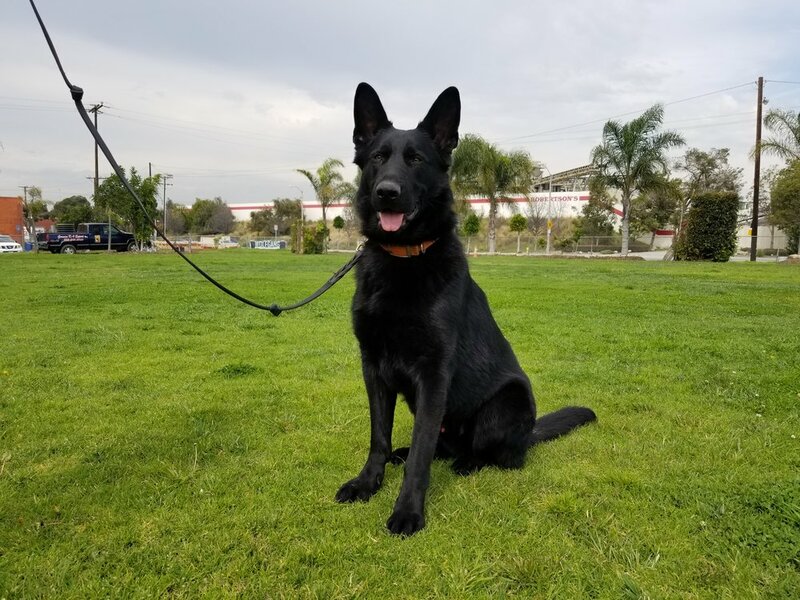 Storm is another all-black male German Shepherd Dog. 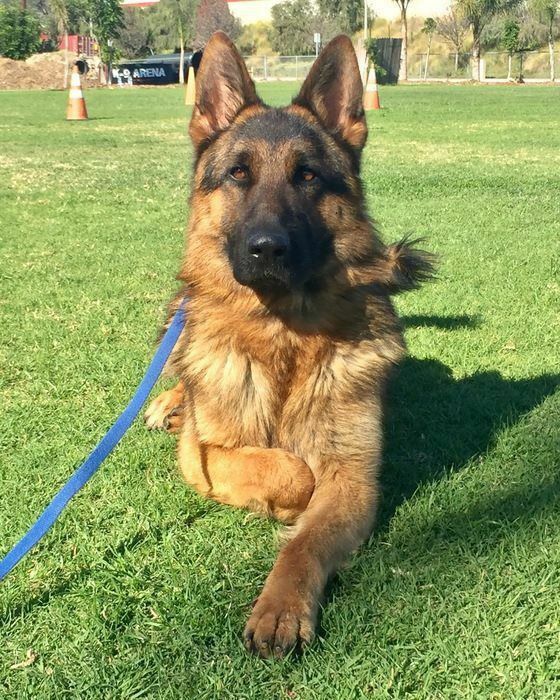 He is 1 year of age and has proven to be a loyal companion with the training he has received from us. 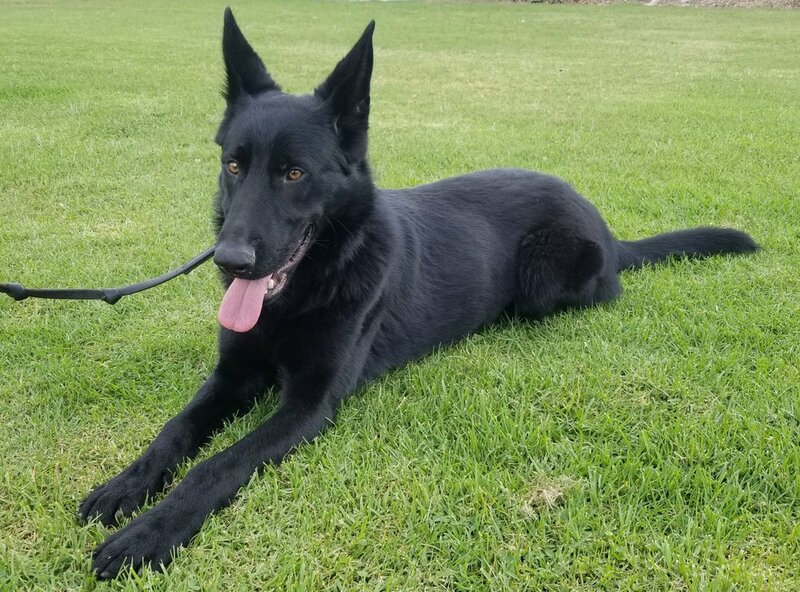 Thunder is our all-black German Shepherd Dog. 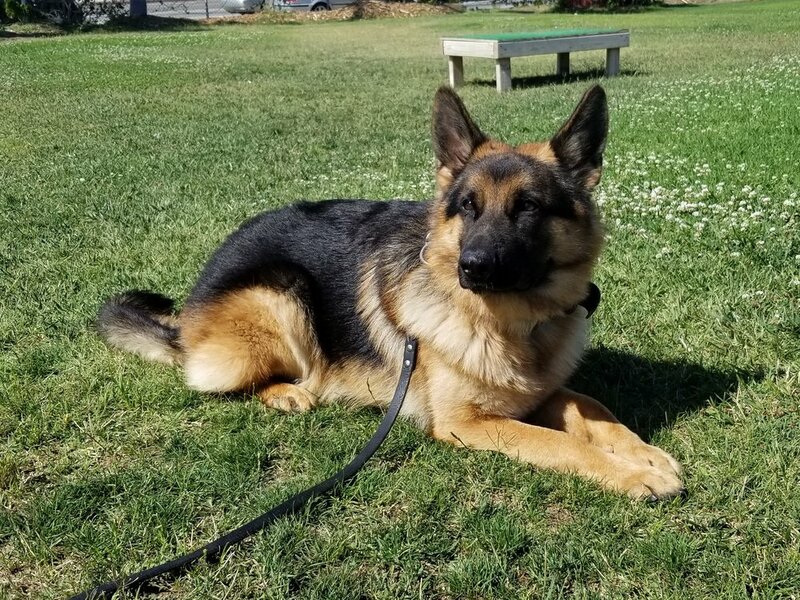 He is a 1-year-old male and is a great, well-rounded dog, excelling at obedience and protection work. Found a dog you’re interested in? Give us a call at 323.345.3980 for more information. Looking for a different dog? Fill out our order form and we’ll look for your perfect dog.